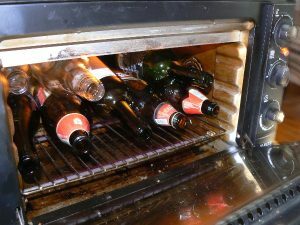 Home » Recipes » How to sterilize bottles in the oven. 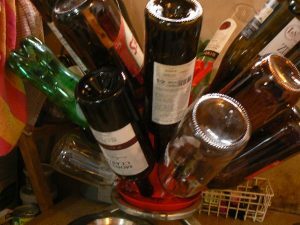 Instead of buying bottles for bottling your home made juice, syrup, wine or whatever you have, it makes sense to reuse old ones. How to sterilize bottles is described below. 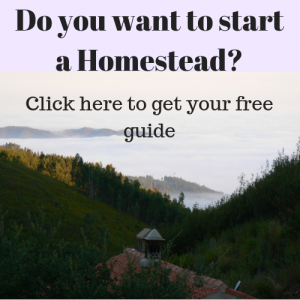 There is an easy way to sterilize them in the oven. It is very important to sterilize the bottles very well so all the effort that you have put into your homemade product is not in vain. 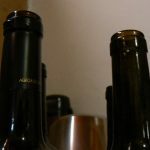 When I am using old wine bottles I first remove the bottle cover so I can clean the top of the bottle as well. After that I clean the inside with a brush. It is important that your use a brush that reaches all the way down into the bottle. 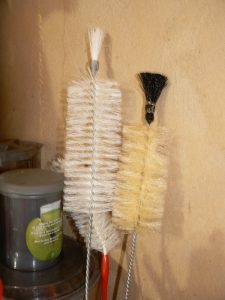 I prefer the special bottle brushes that have a plume at the top. I use water and organic detergent. The detergent I spray on the brush not into the bottle because that way it is easier to flush the soap out of the bottle again, it will need a lot less water this way. 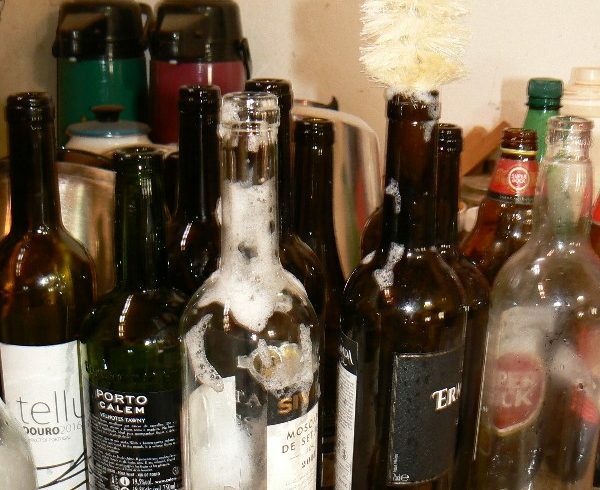 After brushing the inside of the bottle I flush it and let it dry in a bottle rack, so all the water can drip out. I leave them in the rack until they are completely dry. After that they go into the preheated oven for 10 min at a temperature of 100 Celsius/212 Fahrenheit. When I have lids that go with the bottles I boil them in a bit of water. Some lids have a plastic seal that does not take the dry oven heat. That’s it, now the bottles are safe to use for your wonderful products. Dank voor de tip Wilh.